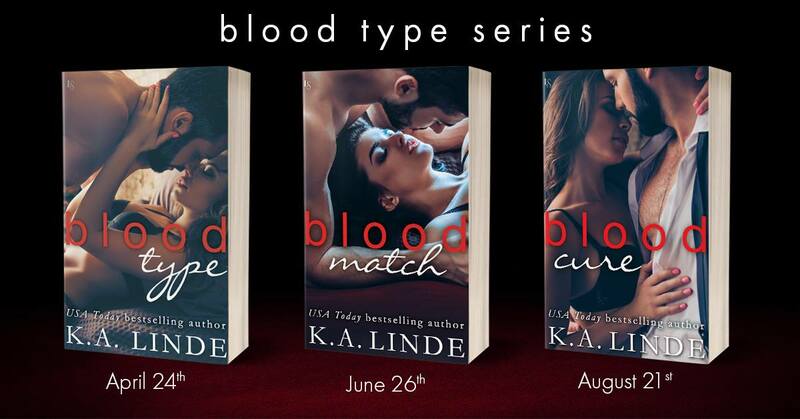 I’m so happy to reveal the covers for my new paranormal romance series coming in 2018, Blood Type. Scroll to see all the covers! And be sure to leave a comment to tell me what you think! Are you writing a story about Graves? Yes! The plan is to write a new series for Graves. I don’t have a date yet for it, but fingers crossed late this year!